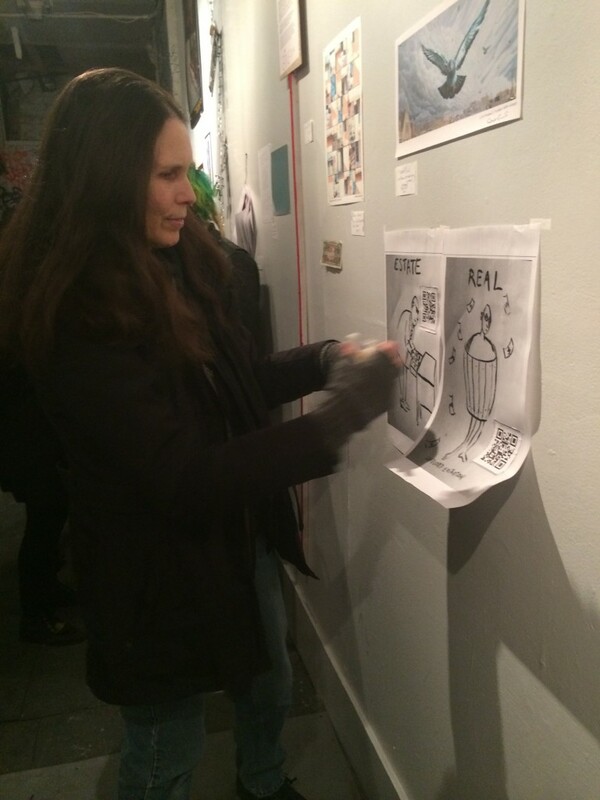 Open call to artists for real-estate related, disposable art! 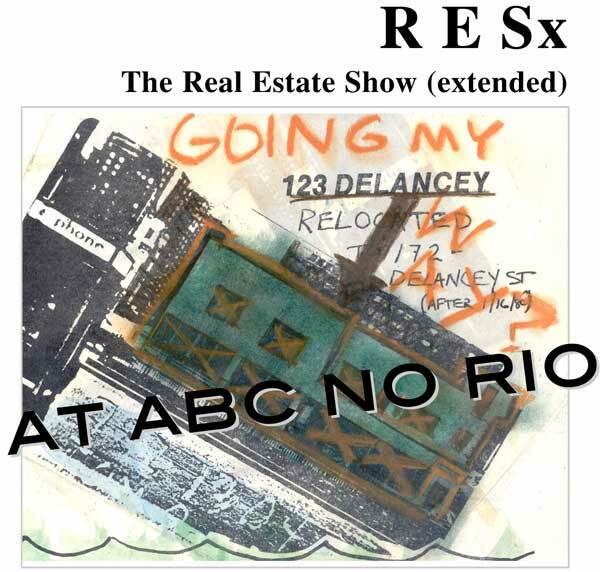 The return of The Real Estate Show in four NYC venues (James Fuentes Gallery, ABC No Rio, the Lodge Gallery and Cuchifritos Gallery in the Essex Street Market), continues now until May 8th at ABC No Rio. Find more about all five exhibitions HERE. Complementing the exhibition at James Fuentes Gallery, of original work from the Real Estate Show of 1980, the show at ABC No Rio features new work on the theme of real estate, land-use, and the right to housing.